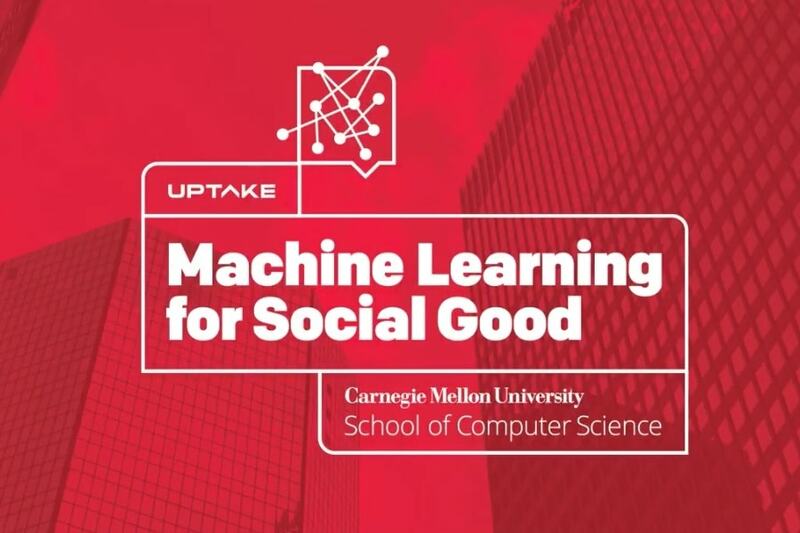 Machine Learning | Machine Learning Department › News › News Archive › 2017 › august › Uptake Donates $1 Million for "Machine Learning for Good"
Uptake Donates $1 Million for "Machine Learning for Good"
Uptake, a Chicago-based predictive analytics software company, has made a $1 million gift to the School of Computer Science to establish a new fund for faculty and student projects, called Machine Learning for Social Good. The fund, overseen by Roni Rosenfeld, professor of machine learning and language technologies, will provide opportunities for faculty and students to apply their expertise in data science and machine learning to initiatives that benefit the public sector. "Machine learning and data science have already contributed immensely to improving education, public health, economic development, international aid and other pressing social needs," Rosenfeld said. "That's why this support from Uptake is so critical, and why we will engage faculty members and students from across SCS to bring forth our best talent to new applications."